President Trump canceled the U.S. delegation’s upcoming trip to Davos, Switzerland for the World Economic Forum “out of consideration” for the federal employees not receiving pay during the partial government shutdown. Pres Trump originally planned to attend, then cancelled his trip and named @stevenmnuchin1, @SecPompeo, @SecretaryRoss and @USTradeRep to represent him in Davos. Now, that trip is cancelled too. 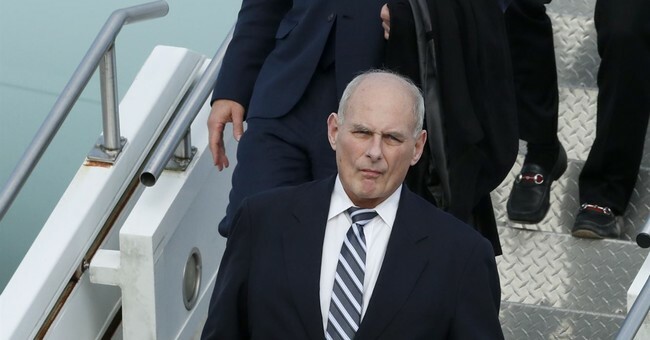 Though he announced last week that he would not be attending over “Democrats intransigence on Border Security and the great importance of Safety for our Nation,” other top officials were still scheduled to attend, including Treasury Secretary Steve Mnuchin, who would lead the delegation, Secretary of State Mike Pompeo and Secretary of Commerce Wilbur Ross, among others. The move comes after Trump denied a military aircraft at the last minute for House Majority Leader Nancy Pelosi's overseas trip.